A name that boasts many proud bearers ranging from explorers and literary figures to actors and musicians and even a celebrated daredevil, ‘Scott’ figures prominently in the frequently turbulent historical record. Present on British shores from the earliest times, many of its bearers have achieved high honours and distinction. 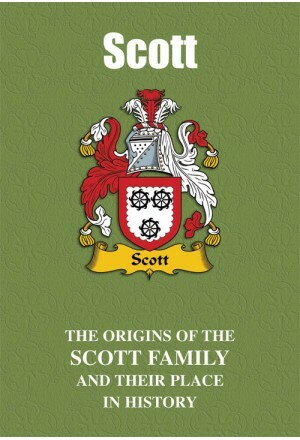 The stirring and colourful tale of the Scotts, past and present, is recounted here. 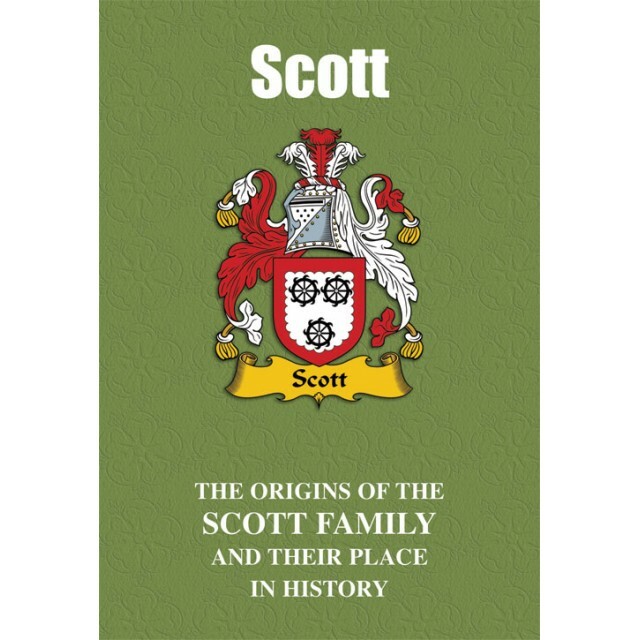 "One particularly colourful, but ultimately tragic, bearer of the proud name of Scott was the American daredevil Samuel Gilbert Scott, better known as Sam Scott. Born in about 1813 in Philadelphia, it was while serving in the United States Navy that he became renowned for his dangerous stunt of diving from the masts of naval vessels into the depths of the sea. Becoming a professional stuntman, he performed other daring acts involving diving or jumping from great heights, including one from a precipice near Niagara Falls. But his dangerous career came to a decidedly abrupt end on January 11, 1841 while on a visit to England. This was when, planning to jump from scaffolding that had been especially erected for him on London’s Waterloo Bridge and into the waters of the Thames, he became entangled in a rope on which he was swinging and was accidently hanged – to the horror of the hundreds of spectators who had come to witness the American daredevil in action."